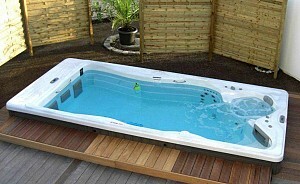 The year 2018 begins Swimming Pool Supply’s 50th year in the pool and spa business. We are family owned and second generation managed, and we’re also the oldest and largest pool and spa retailer in Iowa. We have been at our present location just off of I-35/80 on the N.W. side of Des Moines, Iowa, for over 40 years. 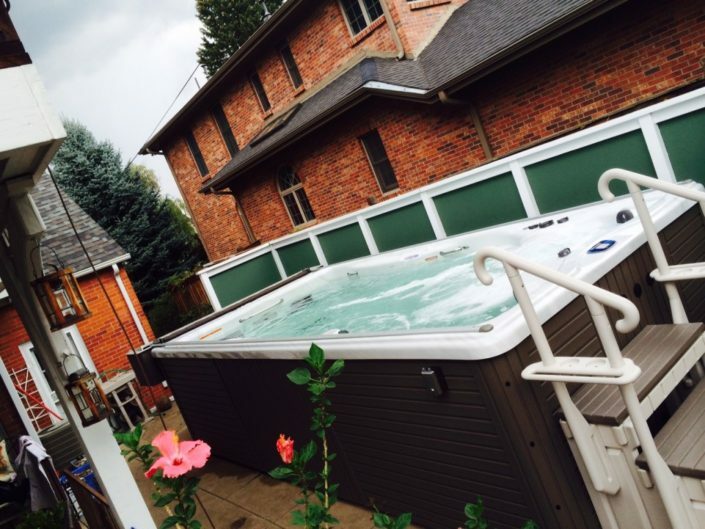 Besides selling, installing, and servicing in-ground & above-ground pools, hot tubs and swim spas, we have a full service retail store open 12 months a year. 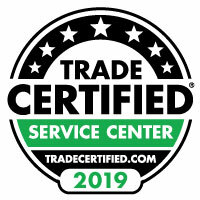 In our store we offer a full service computerized laboratory for free water analysis, and our service department has inventory on hand for quick repair and turnaround on all pool and spa products. 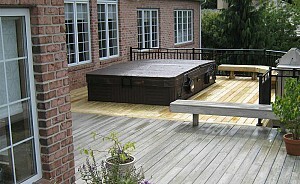 We strive to make maintaining your pool and spa all about the fun, not the work. Our full-time staff are all C.P.O. 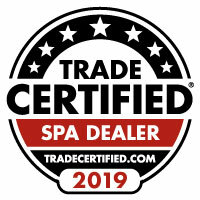 Certified (Certified Pool Operator) with over 100 years combined experience in the pool and spa business and we have been members of The Greater Des Moines Better Business Bureau for over 25 years with an A+ BBB rating. 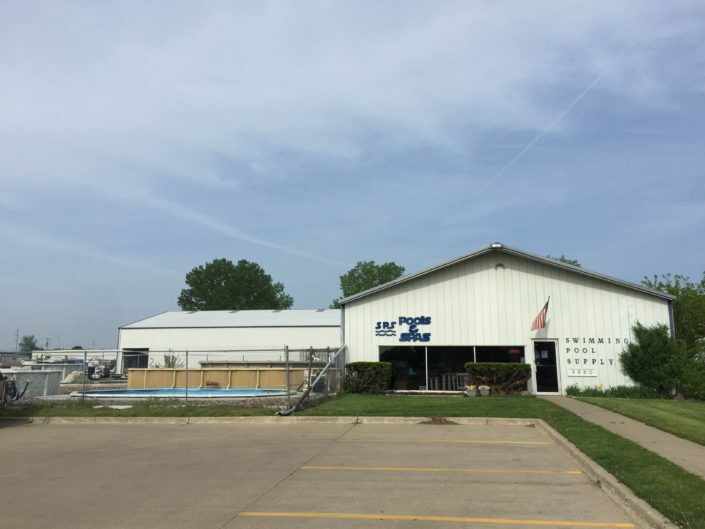 So when you visit our store, you can count on us to answer any questions you might have regarding your water test and the operation of your pool or spa in general. At Swimming Pool Supply, we are also very active in the commercial market, having supplied all the mechanical & deck equipment for the recently completed Water Features at Adventureland, WDM & Clive Aquatic Centers and dozens of other similar facilities. Our latest commercial project is the Wellmark Y in Downtown Des Moines. We act as consultants to architects and engineers in the design of these projects, so we are well versed in what is required in properly sizing filters, pumps and chlorination equipment for maximum and trouble-free performance. For the residential buyer, we apply our commercial knowledge and expertise in designing you a pool that you not only love, but is built to last, too.